La Catrina comes from the creators of Casa Del Fuego. La Catrina Cedear Park is family owned and operated. It is a bona fide representation of our true cooking abilities, with an array of savory mexican dishes to satisfy all your cravings. Our food is freshly cooked using spices & mixes that are made at our restaurant. We have vegetarian & Vegan Options for our valued customers. Our Cook is from Mexico and uses family old receipes. 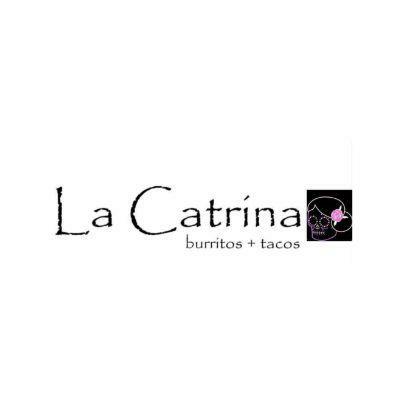 La Catrina’s intention is to familiarize its customers with the authentic taste of interior Mexican home-cooked meals and provide its customers with true Mexican hospitality. Our goal is to revive long lost memories with each bite, and perhaps create new ones.